We serve as the primary clearing house for Pacific Crest Trail information, connecting the world community with one of the great icons of the American West. The PCTA website, Trail Dirt newsletter and PCT Communicator magazine provide up-to-date and historical information about the trail. 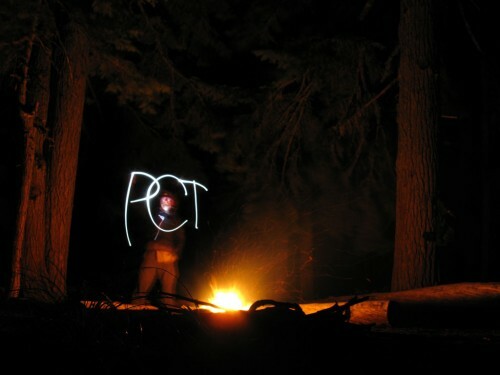 They encourage the safe use, enjoyment, protection, and preservation of the PCT. We maintain a toll free telephone line (1-888-PCTRAIL) and trail conditions web pages with trail closure and other important information. Each summer, we provide and coordinate emergency response information. From fire closures to landslides, we work hard to rapidly collect and share critical information. We answer countless questions, helping beginners and old timers navigate trail conditions in real time. Our touch is seen in numerous map projects, books and newspaper and magazine articles every year. We participate in a large number of PCT presentations every year. 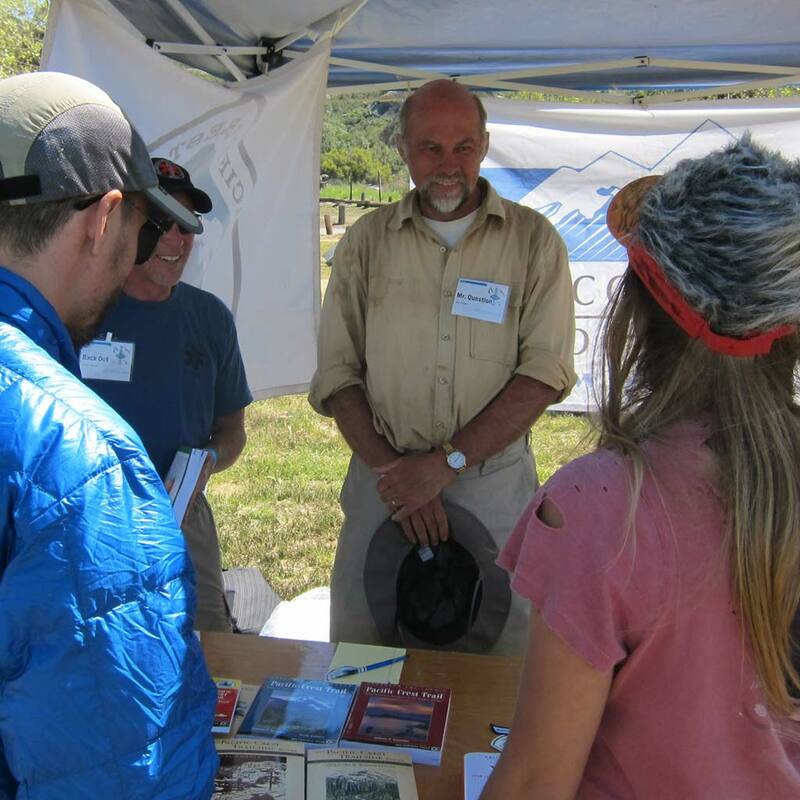 At public conferences we tell people about the wonders and issues of the trail. At events around the country, we set up tables, show movies and meet current and future supporters and trail users. PCTA volunteers tabling at an event. We’re focused on the future and reach out to a number of schools and youth programs to engage young people in all aspects of our work. We’re welcoming an ever wider and more diverse community to the PCT and our programs. Our crew programs are reaching communities from urban Los Angeles to tribal lands in Oregon. We’re involving youth groups, middle schools and colleges. Take a look at the trail community: you’ll find that it’s enthusiastic, growing and increasingly diverse. Join us and experience the wonders of the Pacific Crest Trail. And bring a friend. Interested in learning more about our activities? We regularly publish outreach updates in our member magazine, the PCT Communicator. Join us in promoting the trail.